Dinelson Lamet will undergo Tommy John surgery, according to Kevin Acee. Tough break for Lamet and his owners, as his elbow injury was originally downplayed before signs grew ominous. 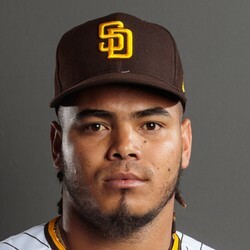 Lamet will miss the rest of the 2018 season but hopefully be ready for the start of next year.